A family of cats is in need of new homes after being rescued from a 'pet hoarding' situation in Northampton. A family of 19 cats have been signed over to RSPCA Northamptonshire after they were rescued from a home in the town. Now, they all need a new home and are ready to meet potential owners who can give them the patience and care they need to come out of their shells. 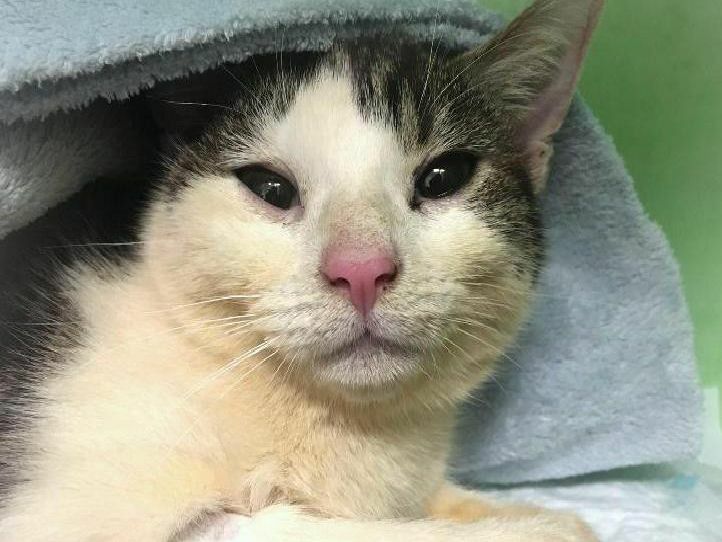 A total of nineteen cats were rescued from a cat hoarding situation at a Northampton home. Pet hoarding can be very unhealthy as personal space, comfort and hygiene can be severely impacted - for both the pets and the owners. The family of cats were signed over to RSPCA Northamptonshire - who discovered three of the females were also pregnant. They will need to be held onto until their kittens are weaned and vaccinated. Interestingly, nearly all the cats rescued from the Northampton house are named after birds.